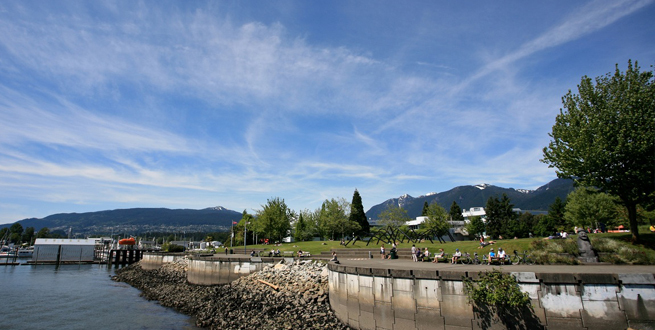 Lower Lonsdale is a popular North Vancouver neighbourhood that is home to a number of low and high rise condominium developments. Newer properties abound, and are ideal for buyers looking for a home located within a stone's throw of the downtown core. 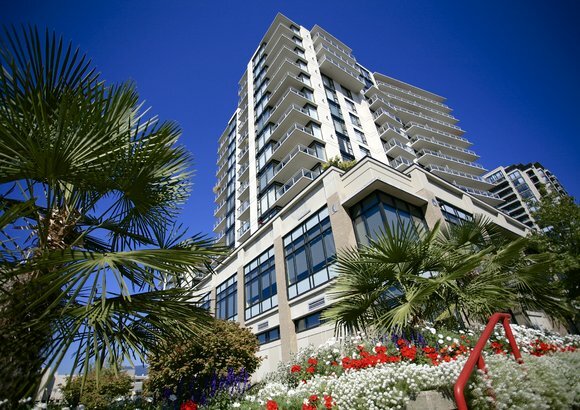 To learn more about amenities and attractions in the area, see our Lower Lonsdale Real Estate page. There, you'll find all Lower Lonsdale MLS® listings, including luxury homes, heritage houses, and townhouses. Displayed below, you'll find all Lower Lonsdale condos for sale. 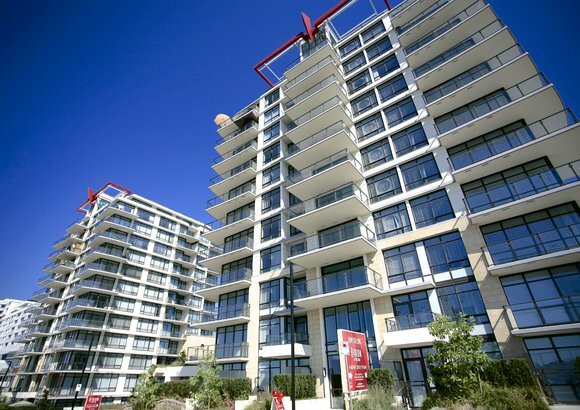 Our condo listings are updated daily, and include property photos, virtual tours, and Walk Score®. Lower Lonsdale Community Video - Love Where You Live! Our team of North Vancouver agents are happy to help you find the Lower Lonsdale home of your dreams. Please contact us if you have any questions, or to request a showing.